Here is what happened in comic shops across Canada these past 2 months. Note: this information was gathered by perusing the retailers websites, as well as email I’ve received from stores across Canada. If you have an event to promote, let us know! Send an email to retailers@joeshusterawards.com. And if you have an upcoming event that isn’t listed here, then I was not able to find it on your website. If I can’t find it, your customers can’t find it. 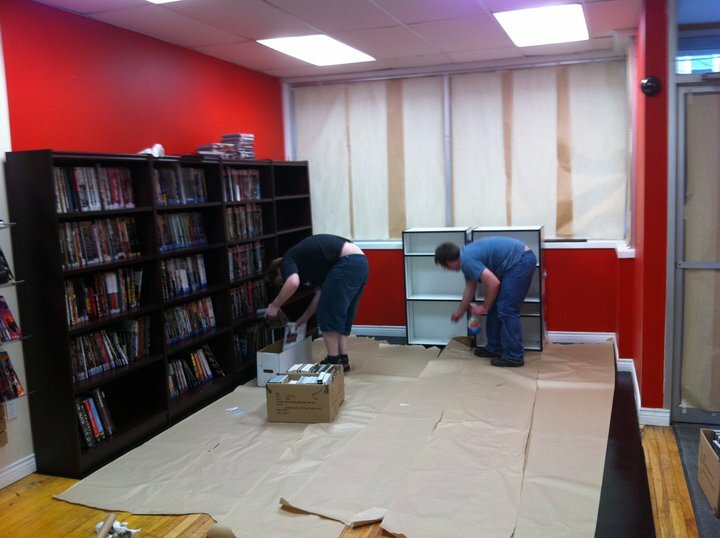 Monster Comic Lounge is going through a refreshing facelift. D + Q book store had Kids Day. New Store! Need A Hero? 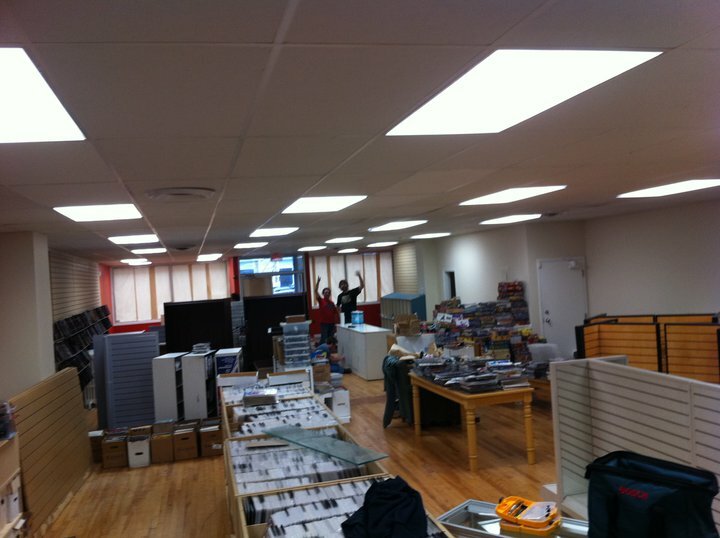 Comics & Collectibles opened in Belleville on March 13, 2011. Stadium Comics have a new and vastly improved website. continue their Unboxing Wednesday series. Plus, they’re somehow affiliated with a videopodcast called Flavourful Reviews. Check out their videos. 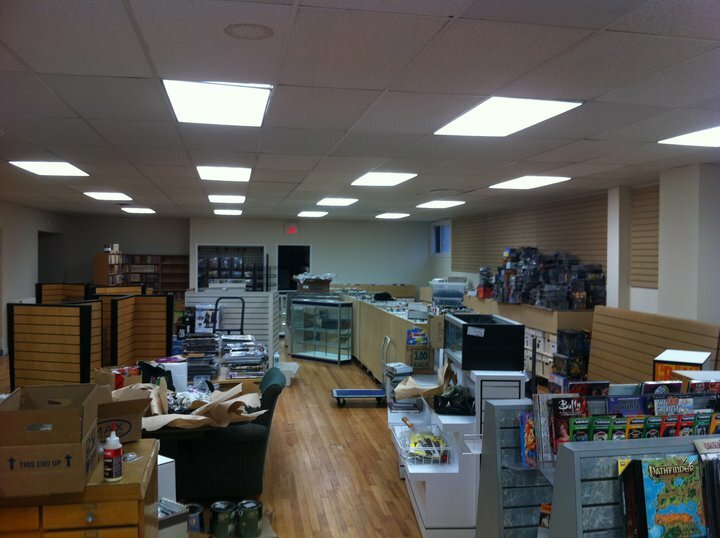 Raven Toys, Comics & Games is attempting to save the C4 convention after Wizard dropped out. 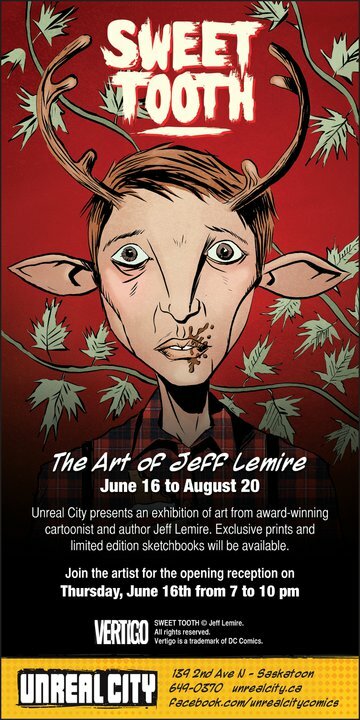 Unreal City hosted Jeff Lemire for an art gallery and signing event. If you use your eagle eyes, you’ll spot 2011 Gene Day Award nominee Elaine Will, creator of Look Straight Ahead, found in better comic shops..
Amazing Stories announced that Ethan Van Sciver will be the guest at their 18th Anniversary event. Donny Sparrow, an employee, appeared on NewTalk650 to discuss comics and DC.